Shinobicow of the Dump Stat called for players to attempt a Google Plus-hosted Legend of the Five Rings Campaign. Being the Japanese minor and role-playing buff I am, I struck at the opportunity to roll a character in a system I would likely be gamemastering for in the near future. I present to you Doji Shigeru, Courtier of the Crane Clan. He has “purer” Crane blood than many, but this is likely what gave him his weaker constitution. He has suffered from epilepsy since childhood, and his continued frailty has made him prone to sickness (chronic symptoms akin to a mild case of tuberculosis), perhaps fueling to an extent his interest in teas. The drink is as medicinal as it is inspirational for Shigeru. He is remarkably attractive, borderline effeminate, and is familiar with many of the acting guilds of his home province, particularly the onnagata. There are even some rumors that he maintains an alternate persona as a woman. Of course, he denies these with a gentle smile—he is not talented enough by half to be truly mistaken for the enigmatic lady Shizue. Shigeru’s lover is a fearsome bushi of the Lion clan. They have spent scant time by each other’s side, instead exchanging waka when they happen to be in attendance at the same court under the guise of various poetry competitions. Shigeru would sooner die than reveal his companion’s identity, which would disgrace both their families. They serve moreso as each other’s muse than intimate confidantes. Shigeru’s wife, Kikuto, is a poisonous and prodigious courtier of the Scorpion clan. Distantly related to Imperial gentry, she is more proud than actually important. She is ashamed that Shigeru has not given them any children, and will do whatever it takes to bring about his—and his family’s—downfall. 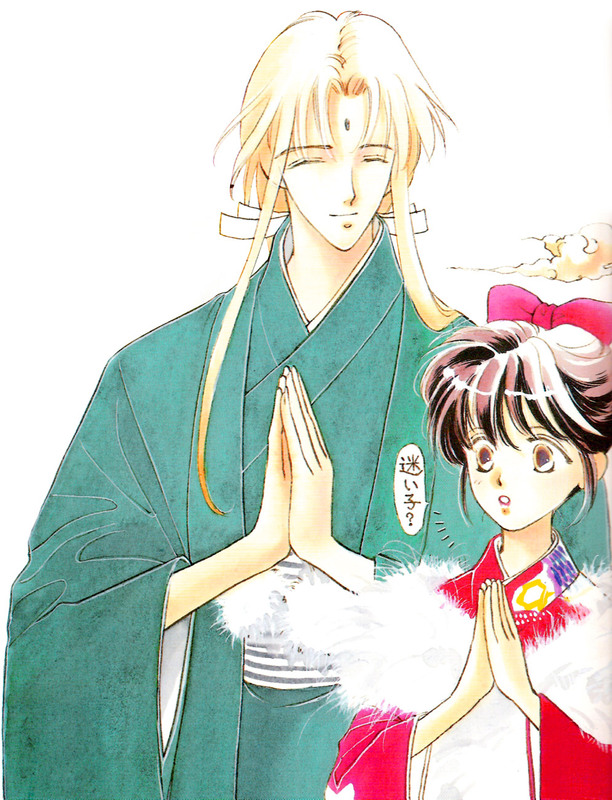 Shigeru’s greatest weakness is perhaps his niece, Umeyasu, who is dependent on him and Kikuto since her parents died. Kikuto sees her as her greatest asset, and is priming her while Shigeru is away to train under the sensei-tachi of the Shosuro Infiltrator school. Unbeknownst to Shigeru, she has already sown seeds of distrust in the girl, who aspires to marry into an Imperial household. Shigeru considers her his daughter. Step 2: List at least two goals for the character. To see Umeyasu blossom into a beloved flower of the court. To this end, he is forever conscious of his Clan, Family, and Household. Kikuto uses his honor against him. Secondarily, he seeks perfections in his arts: Storytelling, Acting, and Poetry, though he is not terribly good at it. Tea ceremony is the pinnacle of them all, however. And he will go to great lengths to secure matcha from a particular province, priceless wabi-sabi style ceramics, or writing/instructions by the great tea masters. Step 3: List at least two secrets about your character. His Akodo bushi lover. See above. He most certainly is Shizue, whose face he dons when Shigeru would not have access to the kinds of information he needs. Or have the right means of persuasion. Hence the makeup/perfume/mirror in his traveler’s bag. Lucky for him social taboos keep him from having his secret revealed. But there have been close calls. Step 4: Describe at least three people that are tied to the character. Step 5: Describe three memories, mannerisms, or quirks that your character has. “Sou da ne” is one of his favorite expressions, which he often uses ironically and to ruffle the feathers of his far-too-serious relatives on Kikuto’s side. And anyone who needs a good dose of humor. 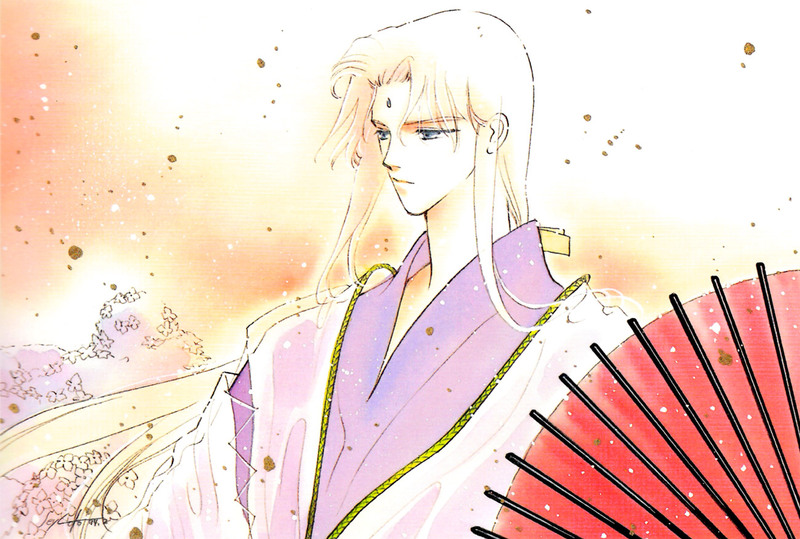 In addition to bleaching his hair in the typical Crane fashion, he wears a small amount of makeup at all times and smells of plum blossom, that he might keep Umeyasu close by even when he is leagues away. His drink-of-choice is most definitely tea. If it is available, he will have a cup in hand, if for no other reason than to soothe his chronic cough. He carries sake around with him not to drink, but to offer to guests and visitors. To help them relax.